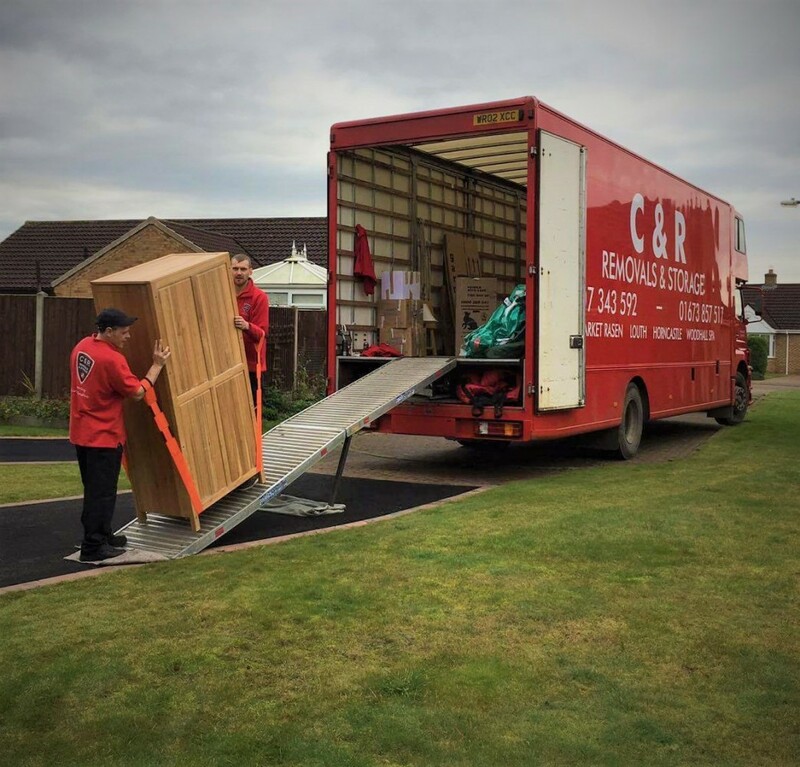 C&R's Guide: Stress-Free Moving House or Office! All C&R’s moving boxes have been purpose designed. The boxes are constructed from high grade cardboard which is resistant to the usual impacts and pressures associated with a house contents removal. 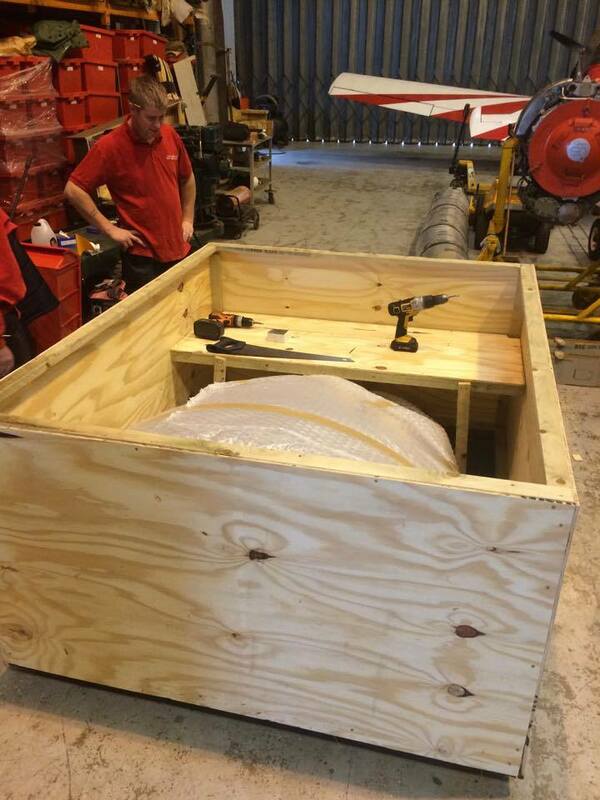 Boxes are easily assembled into sturdy containers, created to facilitate safe and efficient packing. The boxes are rigid so they can be piled to utilise moving space in the vehicle and prevent unbalanced stacking, which is often a drawback with cheaper products. Click here to see our guide on how to put C&R packing boxes together. All boxes with breakable contents should be clearly marked FRAGILE. 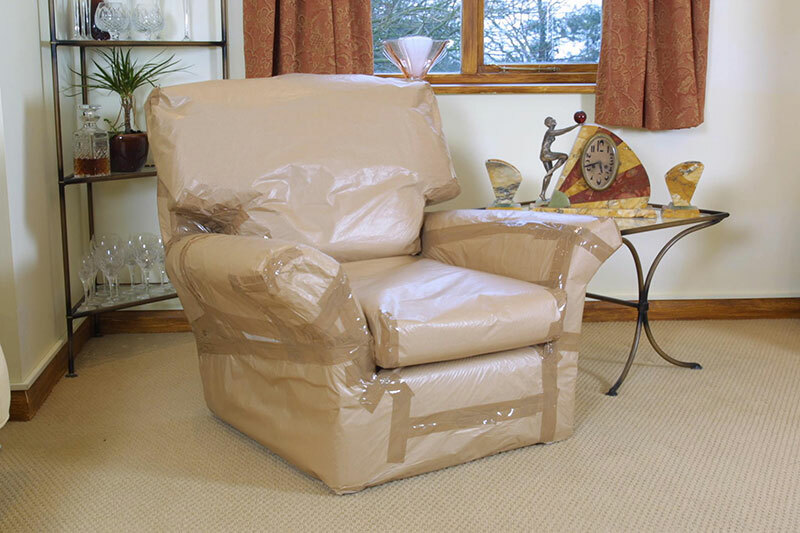 Our staff are professionally trained and happy to advise you on the safest and most effective way to pack your fragile items. Don’t overload removal boxes and make them too heavy – you may need to move them yourself, after the removal men have gone! 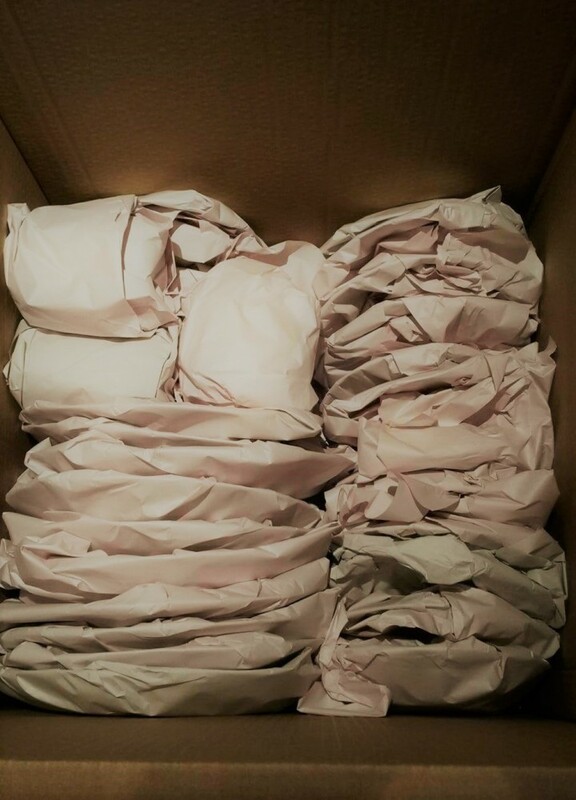 C&R provide mattress protectors for the safe transportation of your bedding. C&R also provide returnable wardrobe boxes for clients’ use. Garments can be hung up in the wardrobe boxes for the swift removal of your garments on the day you relocate. Irons, Fryers, Tea/Coffee makers. Empty, drain and dry thoroughly before packing. Packing paper is useful to prevent scratches but filter jugs should be packed with breakables. Always pack the kettle last so it's the first thing off the vehicle. The team will be more than happy to give you their drinks order! Un-plumb and drain prior to your removal. C&R are fully competent at disconnecting these appliances and can perform this service as required. You will need to arrange for a plumber or electrician to reconnect at your destination. Freezer contents should have been run down and consumed over the weeks preceding your move. Anything left in the fridge should be thrown away or used during the day of the removal – see our professional tip below! Appliances should have been defrosted and drained. Disconnect gas and electric appliances and replace fittings with plugs and caps. C&R are able to arrange this for you if necessary. All discs should be removed, turntables and playing arms should be secured. TVs may need tuning in by a trained technician once they are installed in their new home. C&R like to be as accommodating as possible, but in common with most removal companies, there are items in this category we cannot carry due to insurance clauses. These include all kinds of paint containers, petrol canisters, gas bottles, garden chemicals etc. Garden equipment, such as mowers and strimmers, should be emptied of fuel. As long as the contents are not too heavy, (eg: books, magazines, vinyl records), it is not always necessary to empty chests of drawers, cabinets or ottomans. Rugs should be rolled up cylindrically and taped. Try to prevent them from bending in the middle, as this will make relaying them much more difficult. Label and load last the items you will need first when you arrive. If furniture has to be dismantled, keep all the screws, alan keys etc in a separate, transparent, plastic bag and mark clearly.